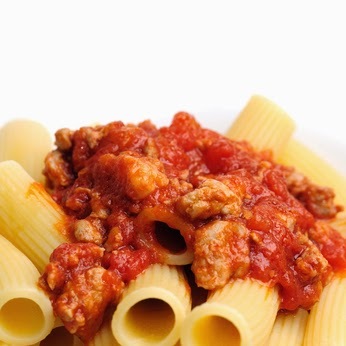 One of our favorite pasta meals is Italian sausage with penne pasta. This is easy and yummy!. 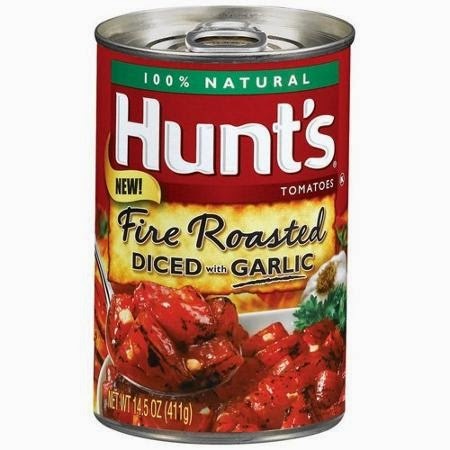 I use New York style Italian sausage, links or ground. Remove the casing if using links and then stir fry the sausage. I sometimes also add ground beef or ground turkey. Be sure to break up the pieces. 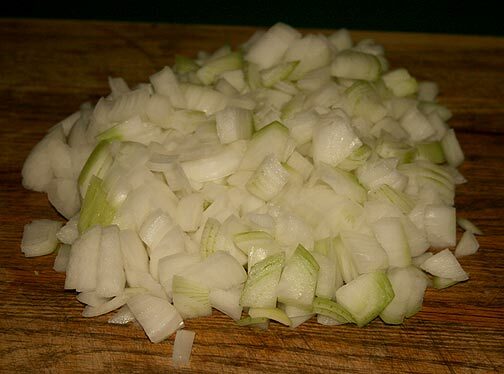 I also add a chopped onion, 4 cloves of chopped garlic and a chopped red bell peppers to the skillet as well, so all of the flavors are combined. 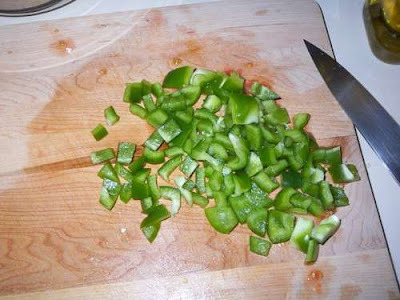 Sometimes I use green peppers. Drain. Feel free to experiment, add mushrooms, etc. Classico spagetti sauce. Choose your favorites. They come in many different flavors. 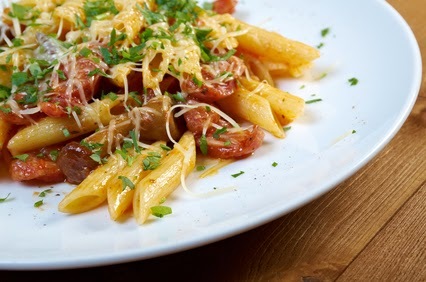 Cook your penne pasta as directed and combine the meat mixture with the pasta. Add some parmesan cheese and fresh basil to complete the dish. My neighbor who is Italian loves this recipes. 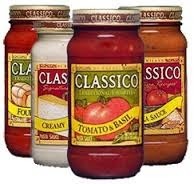 His wife was so surprised when I told her I use a jar of Classico Spagetti sauce. LOL...A little cheating here and there makes life easier sometimes. You can also use fresh tomatoes with herbs for a great fresh taste of tomatoes. I love sausage with penne, Linda. I make something somewhat similar, but add some fresh mushrooms to it. Your recipe sounds wonderful and its a great compliment to receive from your Italian neighbor about how good it is! I love your shortcut of using a jarred sauce if you don't have time (or are out of supplies) to make your own. When I make spaghetti sauce I usually make a large batch and freeze the extras in canning jars. Looks like a great dish! Must have a go at making it ~ looks delicious. 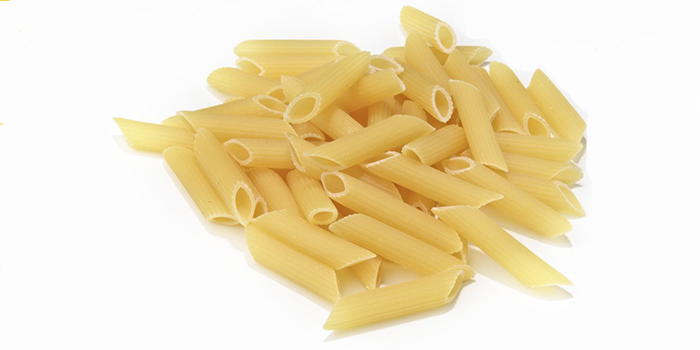 One of my favorite pasta dishes. I sometimes add some ricotta cheese to it also. It adds some creamy texture to the dish. This sounds delicious! I'm going to be making this one! Thanks for sharing. I little cheating is just like using blush. I am all for it:) We love this type of dish! When I make home made sauce I always used a jar of Ragu:) Now, however, mainly we just use the Classico Italian Sausage sauce, we LOVE it!!! I just wanted to tell you how much I love your header! It is so cute...just like you! I think I might need to make this! It looks soooooo good. Love this recipe! Lots of healthy goodness and who doesn't love Italian? I make something similar but do it casserole style. Tomatoes, pasta, sausage = heaven! Great pictures, too. You'll have to tell me your secret. Talk soon. Was thinking of calling tonight but I'm guessing you'll be cooking dinner soon :) Love you lots, Wonder Woman! Oh, it has turned so cold and snowy here after two months in the 50's that this would be just perfect. I love that you used sausage in it. I just love the flavor of Italian Sausage. Yum! Have to pick some up at the store, other than that, I think I have everything! Hi Linda, this is so good and I have made this too. Love this recipe and now I'm hungry but have a pot of chili cooking since we are heading into another ice storm.